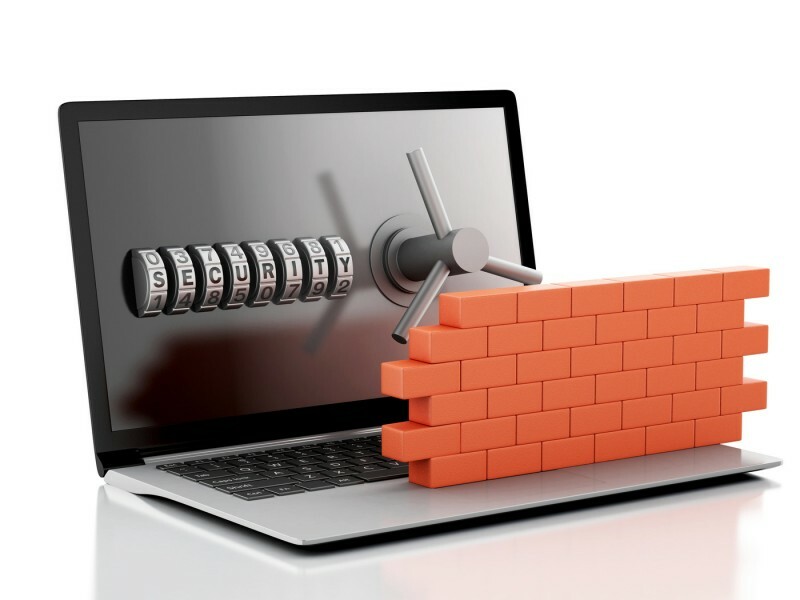 The Best Firewalls to Protect Sensitive Information | OnePointSync, LLC. An open door policy is a great way to manage a team. It promotes a closer working relationship and allows for easy flow and exchange of ideas and information. But, when it comes to your online data and sensitive company and client information, you never want not only want to close that door, you want to protect it with a strong and secure firewall. Corporate Social Responsibility is important to your clients, but so is securing their information. Accessibility is important to your clients and your employees. So is transparency. More and more, consumers are checking up on the companies that they buy from to ensure that they are in line with their personal beliefs, as well as show a desire to do more than just sell you a great product. Corporate social responsibility, from fighting for human rights, animal rights, or a sustainable planet, is being put front and center in many business models. CSR promotes trust, and trust is the key to long lasting and growing, client relations. But, with that trust comes responsibility towards each client. Businesses that store personal client information, as well as protected intellectual property about the inner workings of your business, will need to ensure that all of that information is stored safely. This means making sure that your network is operating with a closed door policy. Operating without a firewall protecting your network is like leaving your home with the door wide open. You are sending out an open invitation for hackers to infiltrate your system, steal information, and release a virus or other damaging software that can destroy your business. Talk to an IT expert about the best firewall solution for your business or corporation. We offer two firewall solutions from Kerio and Sophos for our customers that guarantee that no hacker will get through to steal information, no matter what color hat they wear and how sneaky they may be. Put your clients, your employee, and your shareholder’s minds at ease knowing that all personal and financial information is completely secure. 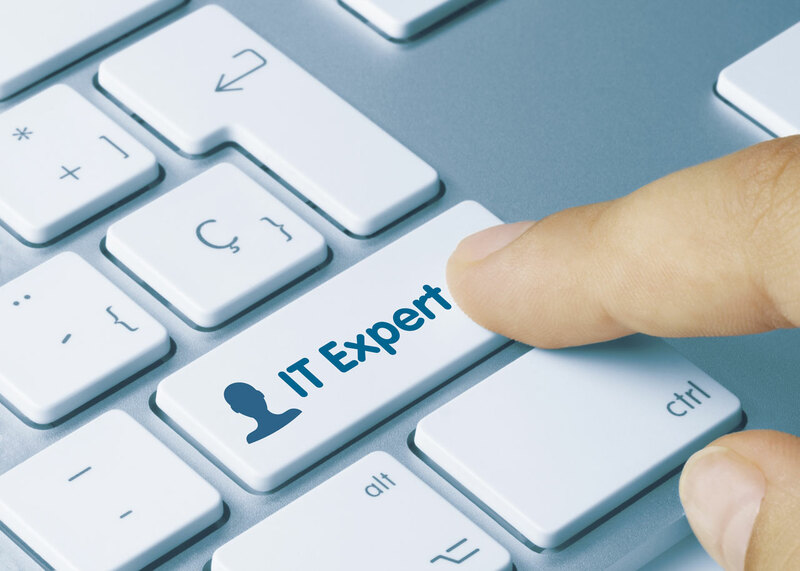 Get a free quote from our experts today.